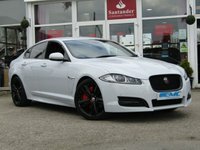 STUNNING, 1 OWNER, JAGUAR XF, 2.2D R-SPORT BLACK EDITION 200BHP AUTO. 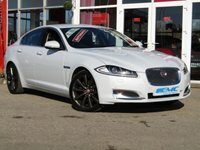 Finished in GLACIER WHITE metallic with contrasting BLACK HEATED LEATHER. 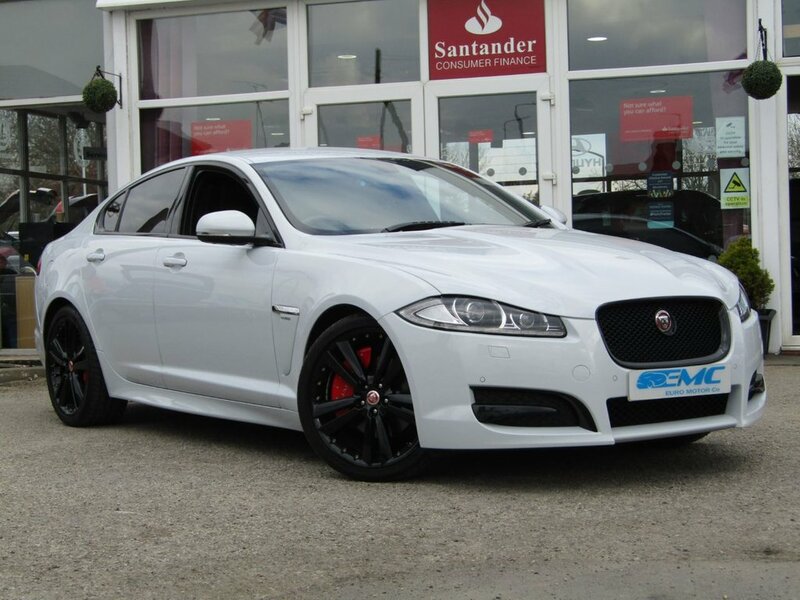 This Jag stands out from the crowd with its swooping, handsome looks. This car really does drive as well as it looks. 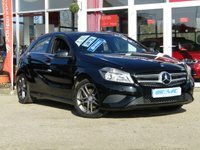 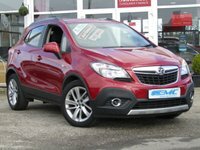 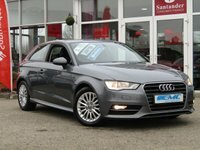 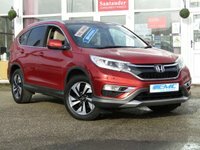 Features include 20" Alloys, Sat Nav, Heated Leather, Reverse Cameras, Park sensors, LED run Lights and much more.